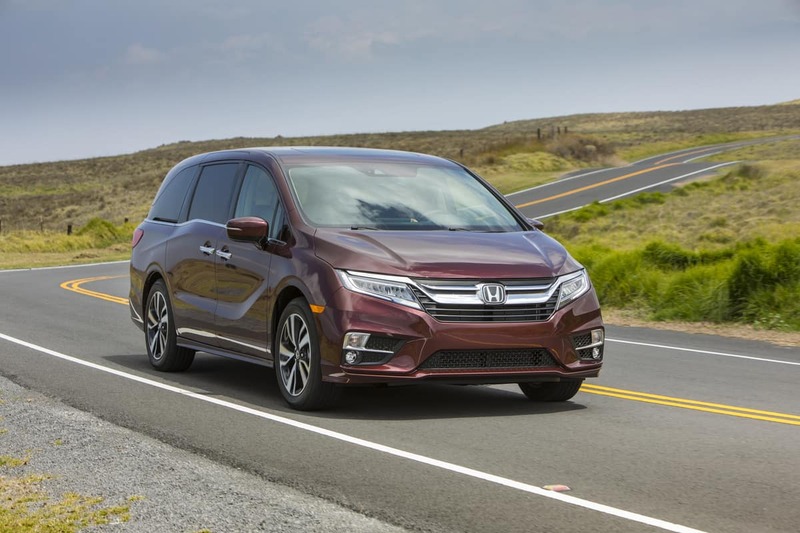 Odyssey and CR-V Named Best Cars for Families! 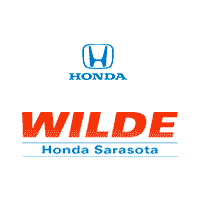 Recently, U.S. News & World Report‘s released the 2018 “Best Cars for Families” awards and named the 2018 Honda Odyssey and CR-V as the Best Minivan and Best Compact SUV respectively. This marks the 8th consecutive year that the Odyssey has been recognized and the 4th consecutive year the CR-V has been highlighted. U.S. News & World Report chooses their awards based on safety and reliability ratings, seating and cargo volume, available family-friendly features and professional automotive reviews.